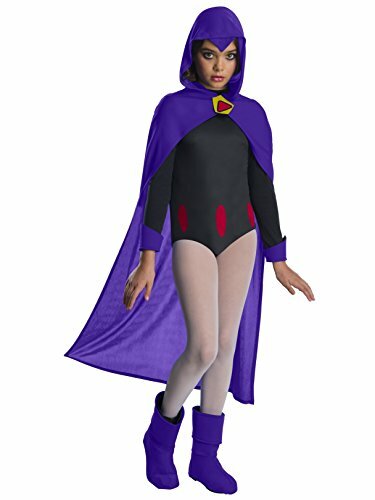 Deluxe Raven costume leotard, cape, boot-tops. 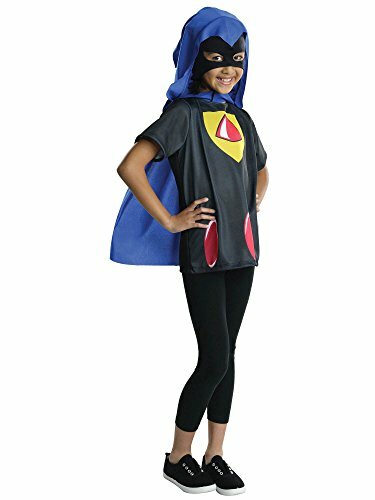 Join the Teen Titans in an officially licensed costume. Funny things happen to Robin, Starfire, Raven, Beast Boy, and Cyborg when they're not busy savings the world! Family owned and operated since 1950, Rubie’s Costume Company is the largest designer, manufacturer and distributor of Halloween costumes and accessories in the world! Remaining true to the founders’ vision by continually offering innovative products and a variety of styles for the whole family to enjoy, including pets! 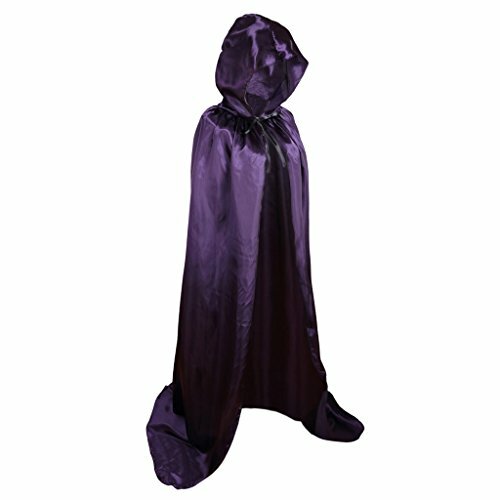 How to Make Raven's Costume Easy and Inexpensive. Just in Time for Halloween.